“It is quite concerning, considering there are only two Aboriginal Health Services in the Perth Metropolitan Region. There’s no reason why we shouldn’t have been consulted,. 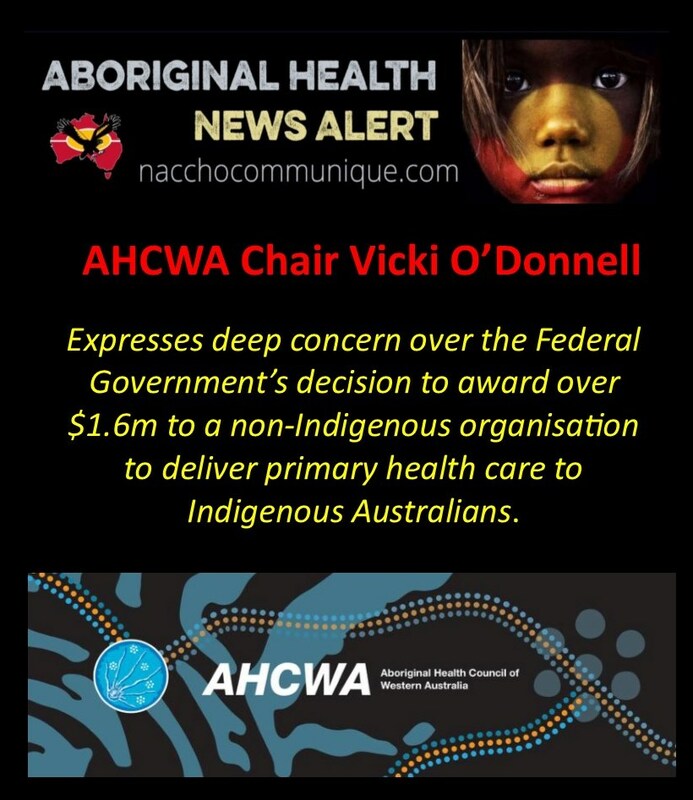 Chair of the Aboriginal Health Council of Western Australia (AHCWA), Vicki O’Donnell has expressed deep concern over the Federal Government’s decision to award over $1.6m to a non-Indigenous organisation to deliver primary health care to Indigenous Australians. AHCWA is the peak body for its 23 Aboriginal Community Controlled Health Services across WA. On February 14th, the Prime Minister stated “Governments fail when accountabilities are unclear ,when investment is poorly targeted, when systems aren’t integrated. We have major concerns with the procurement process in relation to this funding decision. How was the need for this additional service determined when there are already existing services in the area including Mooditj Koort, Derbarl Yerrigan and other not-for profit services? Is this not a duplication of services? How would Redimed add value to the services already being provided in Midland given the existence of Aboriginal Community Controlled Health Services (ACCHS) that have already built connections with the local Aboriginal community? Why was the funding approval process not subject to an open tender process in fairness to existing agencies? How was the capacity of the grant recipient to deliver the contract determined in terms of clinical accreditation and experience in delivering primary health care to Aboriginal people? What is the rationale for introducing an additional non-Indigenous provider to deliver primary health care services to the area, rather than increasing the capacity of the two current ACCHS operating in Midland? 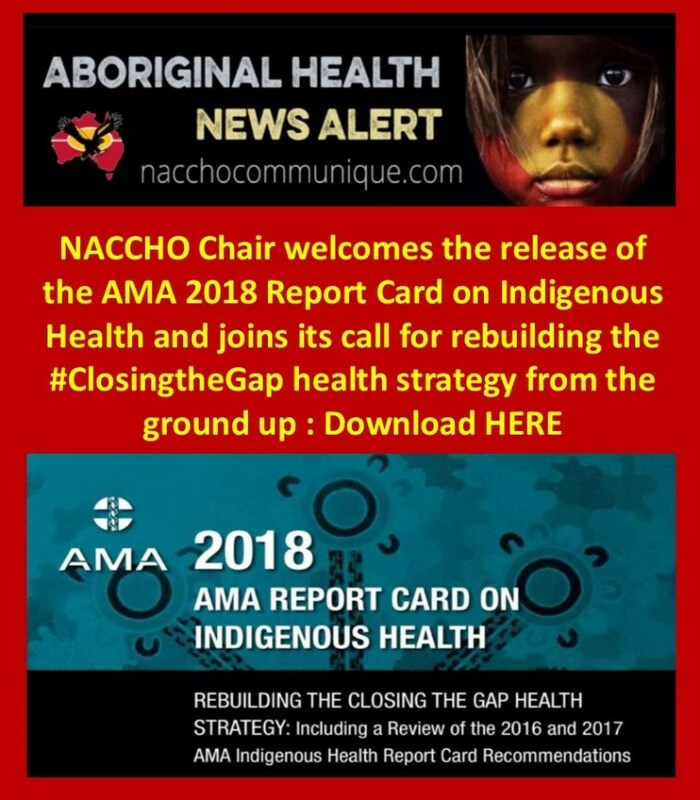 The AMA 2018 Report Card on Indigenous Health highlights the fundamental issues such as committing to equitable needs-based funding; systematically costing, funding, and implementing the ‘Closing the Gap’ health and mental health plans; identifying and filling the gaps in primary health care; addressing environmental health and housing; addressing social determinants; and Aboriginal leadership. “Sizeable and rapid health gains would result from additional primary health care services and targeted improvements to existing primary health services to prevent, detect, and then manage the conditions that lead to potentially preventable hospital admissions and deaths. Over $1.6 million of funding for Indigenous health services has been awarded to a non-Indigenous health organisation. Redimed, a private Perth-based company, has been the recipient of an Indigenous Comprehensive Primary Health Care grant worth $1,692,856 from the Commonwealth Department of Health. Redimed’s grant application was labelled as targeted or restricted, indicating other organisations may not have been invited to tender. 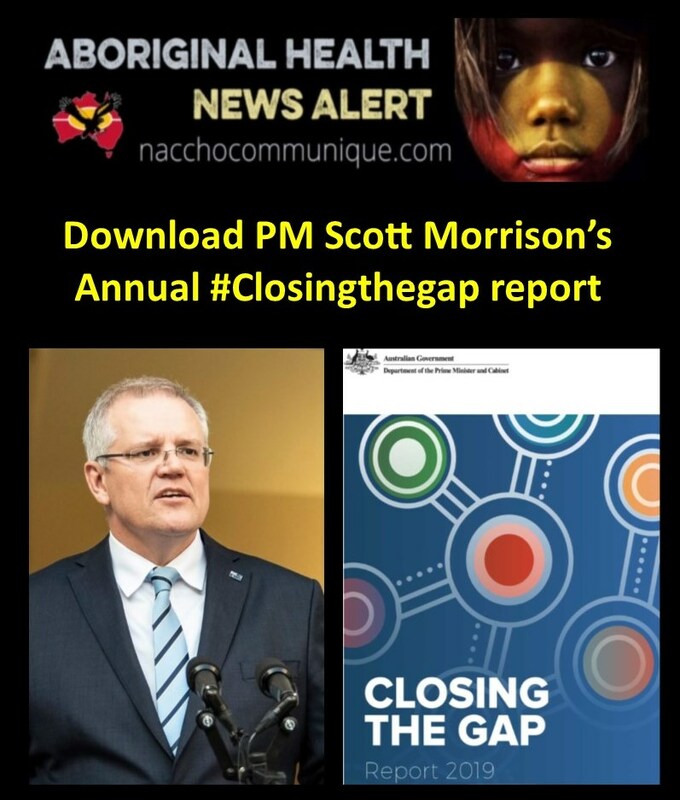 The number of organisations asked to apply is unconfirmed and questions are arising over the suitability of selecting a non-Indigenous organisation to deliver culturally competent health services to Indigenous peoples. The Australian Health Review reported in 2017 that Aboriginal Community-Controlled Health Services are more effective at improving Indigenous health than other health providers as they are specialised in delivering care that is consistent with Indigenous patient needs. “Simply, we have evidence that we can do better with the same amount of funds,” Mr Ford said. He said it is ethically wrong for non-Indigenous organisations to receive Indigenous health funds. Ford said he is unsure why the government would give a hefty sum like that awarded to Redimed without consulting the First Nations people of the land in Perth. National Indigenous Times can report that Redimed has registered a new business name: Aboriginal Health Care 360. It is unclear whether Redimed is collaborating with 360 Health which provides some Indigenous health care services. Redimed owner Dr Hanh Nguyen was contacted for comment, however no response was received. The funding issue is expected to be brought up in Friday’s Senate Estimates. Minister for Indigenous Health Ken Wyatt did not respond to National Indigenous Times’ requests for comment. 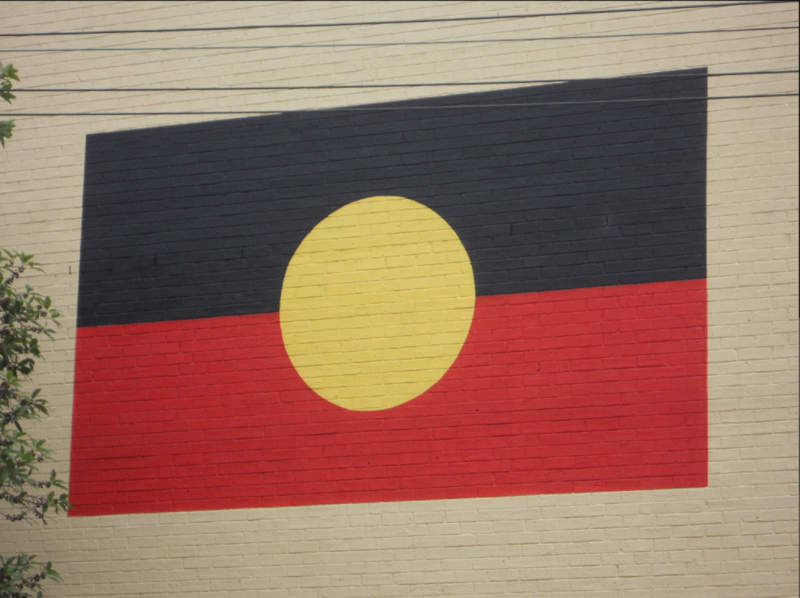 My name is Rosie Smith I am currently working on a Aboriginal History project (which will have a Health theme) in the School of Medicine at UTAS and I would like to include some of the wording and the image I have read in the attached article. I therefore seek your permission not only include the image but some of the wording.